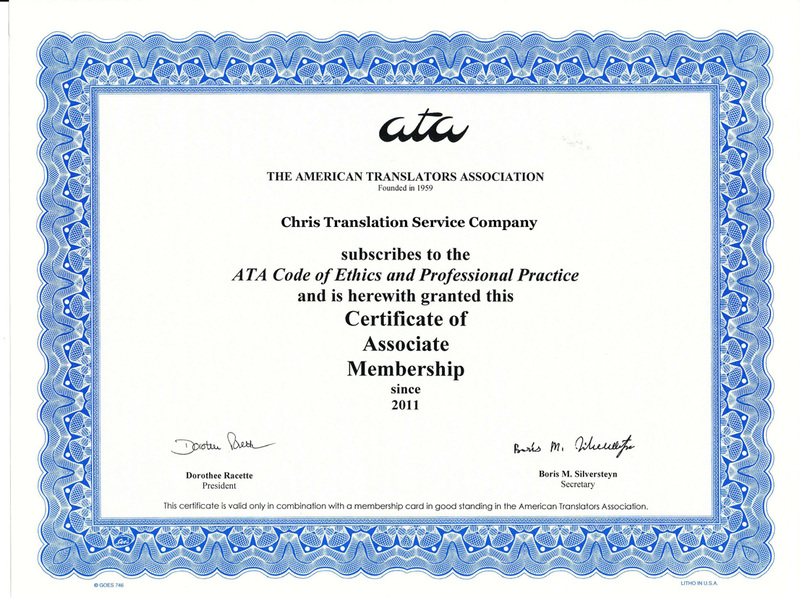 Chris Translation''s translation service covers a wide range of fields. We support more than 90 genres ranging from state-of-the-art technology fields, such as space development, AI development, nuclear energy development and marine development, to cutting edge businesses such as semiconductors, computers, electronics, telecommunications and games, to key industries such as automobiles, aircraft, machines, construction, energy and foods, to financial businesses such as banks, securities and insurance, as well as medical science, biotechnology and ecology. We categorize these different fields into segments so that we can always respond to customers' needs. We also support a wide variety of document types ranging from manuals and specifications to patent descriptions, contracts, materials for presentations, advertisements and scientific papers. 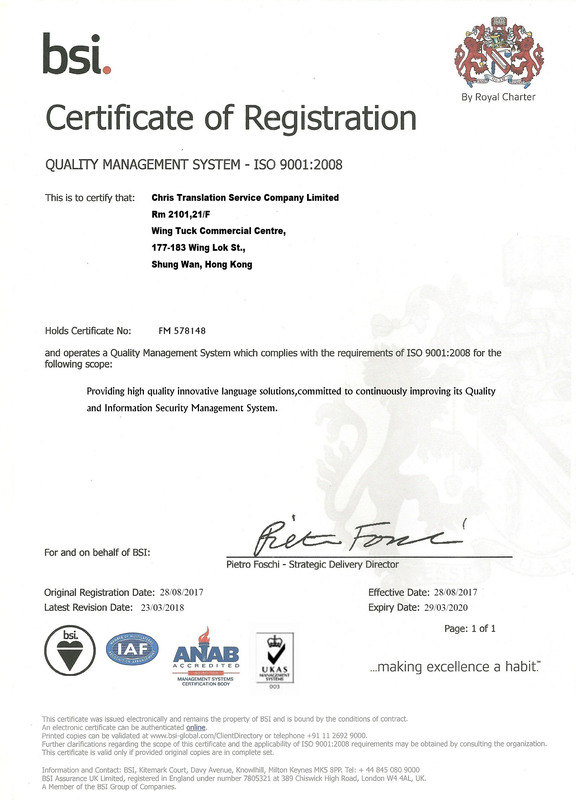 We support thousands of types of documents. Chris Translation has an edge in its abundant human resources. We maintain a network of more than 6000 professional translators, who respond quickly to specialized genres. 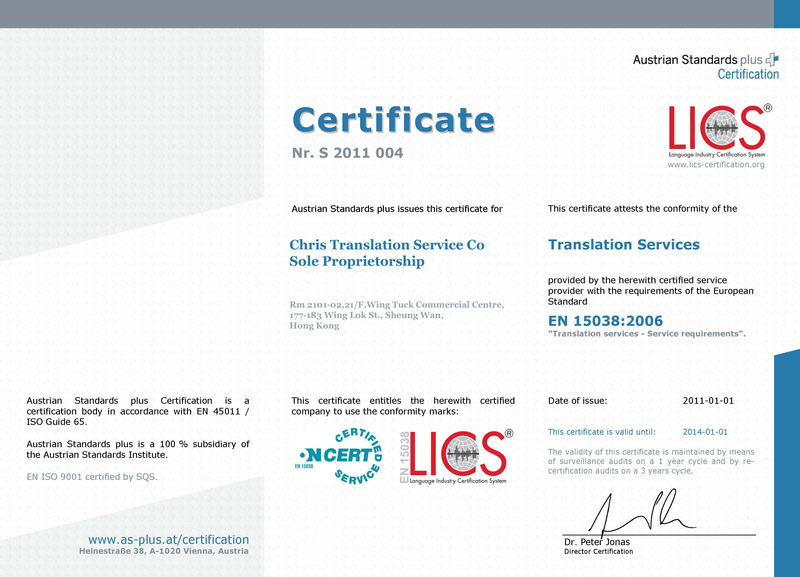 Chris Translation provides flexible, total solutions in the translation field. 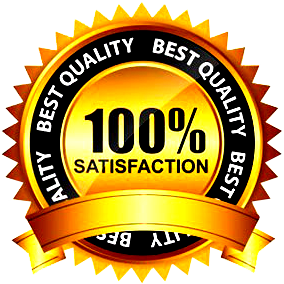 As a complex translation company that can support all fields of expertise, Chris Translation provides reliable information by combining quality with technology to produce higher quality translations. Instruction manuals, specifications, drawings, labels, online manuals, help files, software UIs, patent descriptions, patent documents required in intermediate procedures, materials for patent trials, contracts, written laws and regulations, company regulations, minutes of meetings, business letters, resumes, research papers, academic journals, research materials, newspapers, standards such as PL, ISO, UL, EN and DIN, marketing data, catalogs, brochures, web pages, articles, press releases, annual reports, financial statements, statement reports, study reports, company magazines/newsletters, various kinds of reports, applications for approval of drugs, written pharmaceutical laws and regulations, documents to be attached to applications for approval of drugs, medical certificates, training materials, e-learning software, dispatch of translators or interpreters.